Kansas City did not make the short list to be home to Amazon’s second headquarters. The $5 billion project, known as HQ2, will bring 50,000 high paying jobs to the chosen city. “Thank you to all 238 communities that submitted proposals. Getting from 238 to 20 was very tough — all the proposals showed tremendous enthusiasm and creativity,” said Holly Sullivan, Amazon Public Policy. Amazon plans to make a decision on the location in 2018. Meanwhile, Kansas City officials suggested there were lessons to be garnered from the city's failure to make Amazon's list. Councilman Quinton Lucas pointed out many of the cities that made the short list--including Atlanta, Boston, and Columbus, Ohio--are home to major universities and have deep connections to those schools. "Actually, in a lot of these places, they were able to say we not only have the workforce to meet Amazon's demands, but we're also training the workforce to meet Amazon's demands. And that, I think, is going to be a big step," he said. Lucas said he wants Kansas City to do a better job building partnerships with local universities, including UMKC, Park University, and the University of Kansas. City Manager Troy Schulte through the city's Twitter account said that the experience of submitting a bid was good for the city. Last week, Amazon announced that it's looking for a new city for its second headquarters. Could KC be that city? And do we want to be the kind of city that Amazon would make us? Then: wildfires out west, tropical storms and floods. We hear from people who have personal connections to climate devastation in Florida and Texas. 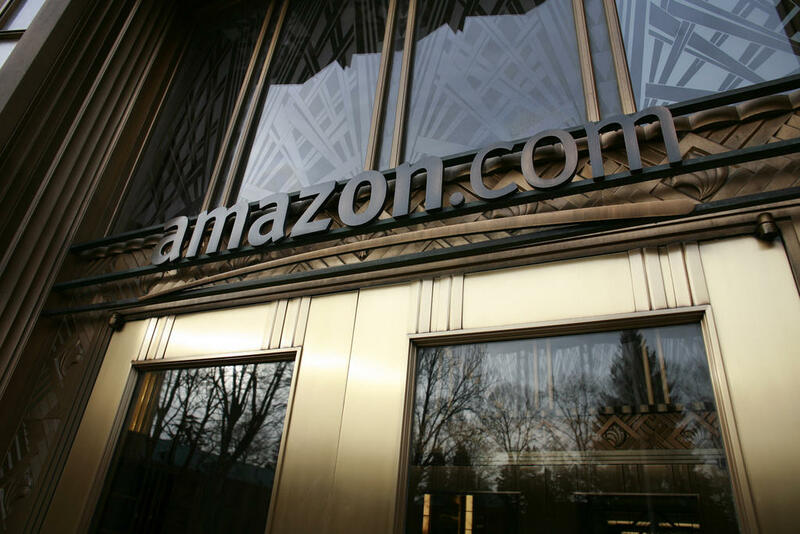 Kansas City Mayor Sly James announced Wednesday a new online campaign to attract Amazon's $5 billion second headquarters project to KC. His plan? Reviewing products on Amazon with Kansas City twists. Along with dozens of other cities across North America, Kansas City officially delivered its proposal for Amazon HQ2 to the company's headquarters in Seattle, Washington, on Thursday.